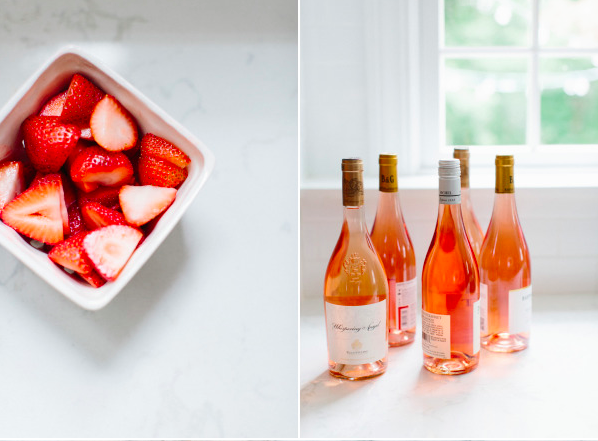 School's officially out for summer so... Rosé All Day! 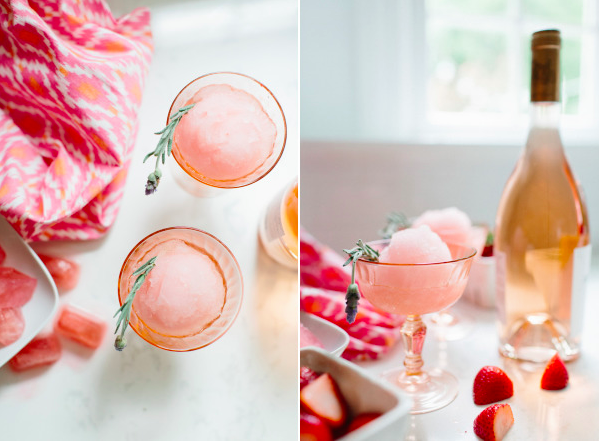 This Rosé Slushy is our new favorite sunny day cocktail. You had me at Rosé! 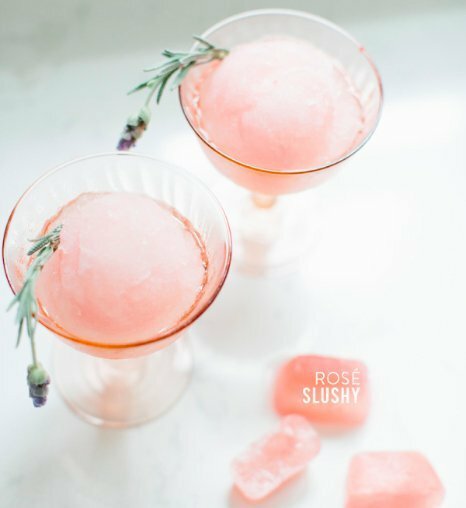 As the summer starts heating up, I start day-dreaming about this perfectly blushy refreshment - and now there are so many ways to turn it into that perfect summertime treat! Like, say, um, a slushy?! 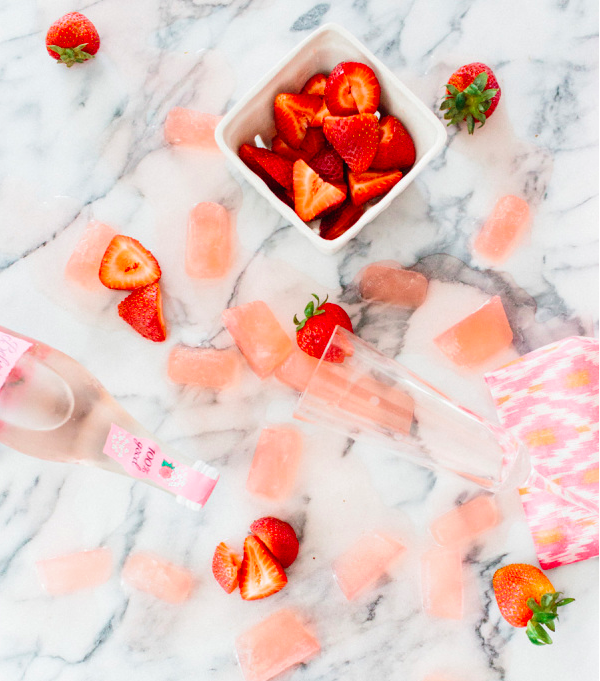 This weeks summer botanical cocktail is the perfect combo of ICEE nostalgia and our favorite sunny day beverage, and it's coming your way straight from our besties over at Style Me Pretty Living. So, here we go, friends... Let's get our 'rosé all day' on! 1 - Freeze bottle of rosé in ice cube trays (overnight). 2 - Combine frozen rosé, Belvoir Elderflower Rose Lemonade and a handful of ice cubes in a blender. 4 - Serve in a cute coupe with a sprig of lavender. So delicious, right?! Be sure to check out the rest of our Summer Botanical Cocktail series so far, featuring Lavender Martinis and Bellini Popsicles, and stay tuned for next week's edition! Pretty soon you are going to have a serious summer party on your hands! Happy cocktail-ing! Thanks again to our BFFs over at Style Me Pretty Living for the amazing recipe, and to Emily McGinn for the perfectly pretty (and delicious looking) pics!